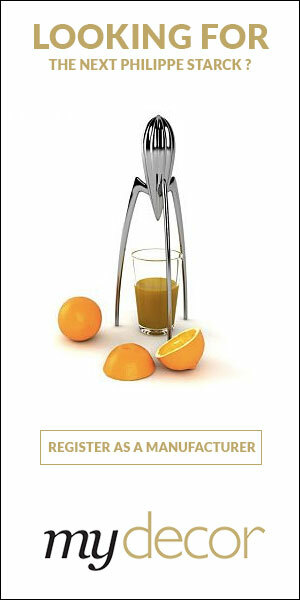 LATTOOG is more than just a name, more than an acronym of the owner’s surnames. Behind the brand are the binding forces of architect Leonardo Lattavo and designer Pedro Moog. Both have united two different yet complementary academic backgrounds, two pluralistic experiences and visions of the world, to offer an innovating experience in furniture design and architecture. What was once but a hobby from 1999 until 2003, one of many creative activities among painting, drawing and sculpting, ended up becoming the duo’s main occupation in 2004. One year later, at the launch of their first furniture collection in São Paulo, the name Lattoog surges along with a mark, the company aims to make the best of both worlds, use the newest techniques and technologies available on the market, and combine them with the traditional craftsmanship, artistic and human aspects of Brazilian culture, turning this into its distinguishing characteristic and mark of excellence. The rising concerns and guiding principles of Lattoog in using sustainable materials and production processes were recently recognized as the company was awarded two successive prizes, the Guanabara bed and the Vidigal armchair won the Planeta Casa Sustainability Award in both 2011 and 2012. Want to get the latest updates from Lattoog? 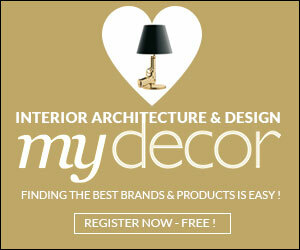 Register on MyDecor to follow Lattoog and get notifications on news and products.